NEW EDIT- CHANTAL DRESS a true statement dress! 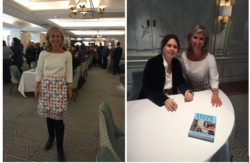 Michaela Jedinak’s “Audience with Alexandra Shulman” at Fortnum & Mason”! 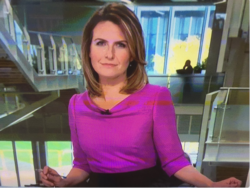 News presenter Jayne Secker in the Casey dress by Michaela Jedinak! Our new skirt design: The asymmetric Madita skirt!